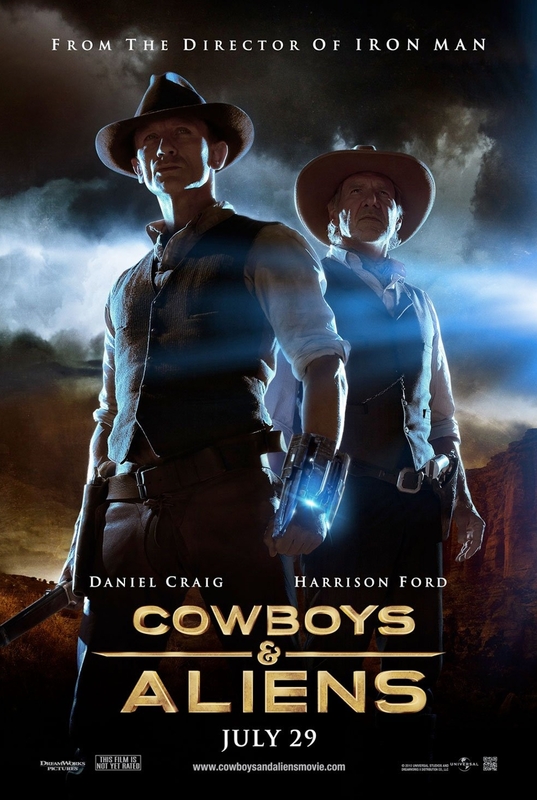 Cowboys & Aliens (wide) A literal title that has a lot to live up to. 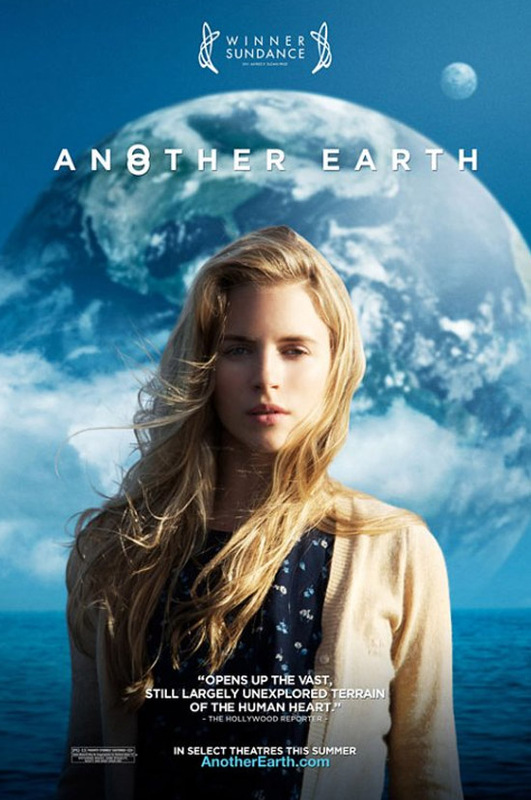 Another Earth (Ritz East) Sundance fave concerning a young woman’s loss and eventual rebirth set against the inexplicable appearance of an alternate mirror Earth…not as good as it sounds. 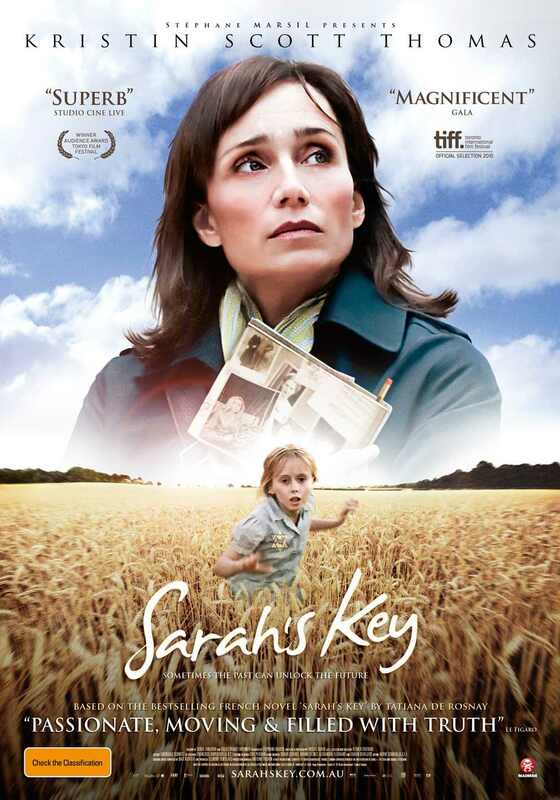 Sarah’s Key (Ritz Five) An American journalist investigates the former residents of a Jewish quarter of France that underwent massive changes during WWII. A Little Help (Ritz at the Bourse) Post-9/11 quirkiness starring the girl from The Office. 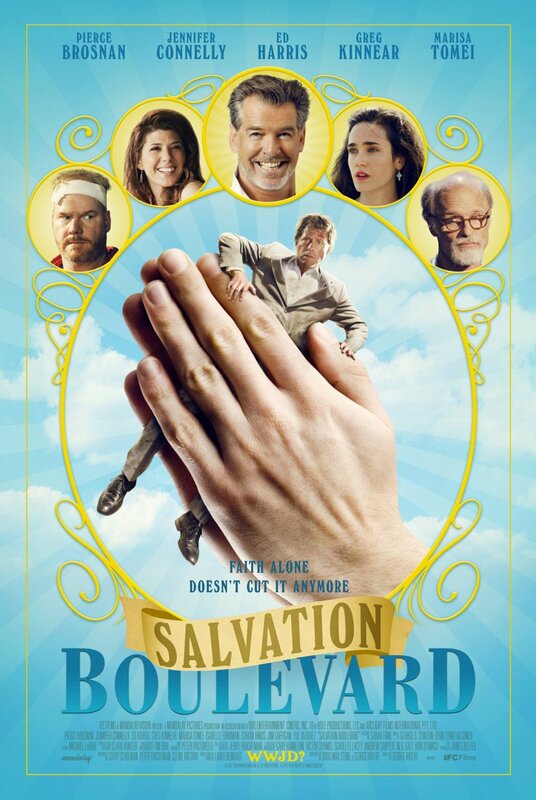 Salvation Boulevard (Ritz at the Bourse) Quirky indie comedy starring Greg Kinnear, Marisa Tomei, and Pierce Brosnan as an evangelical preacher. Crazy, Stupid, Love (wide) Glossy romantic comedy starring Steve Carrell and Ryan Gosling. 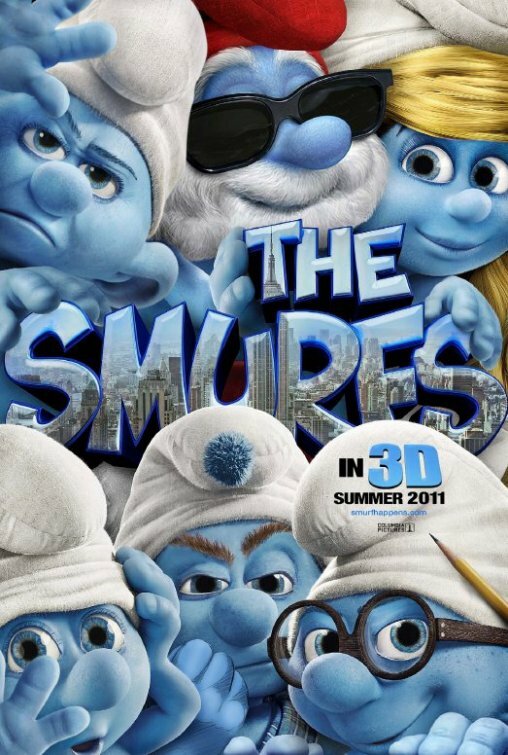 The Smurfs (wide) Insert Snorks adaptation joke here.